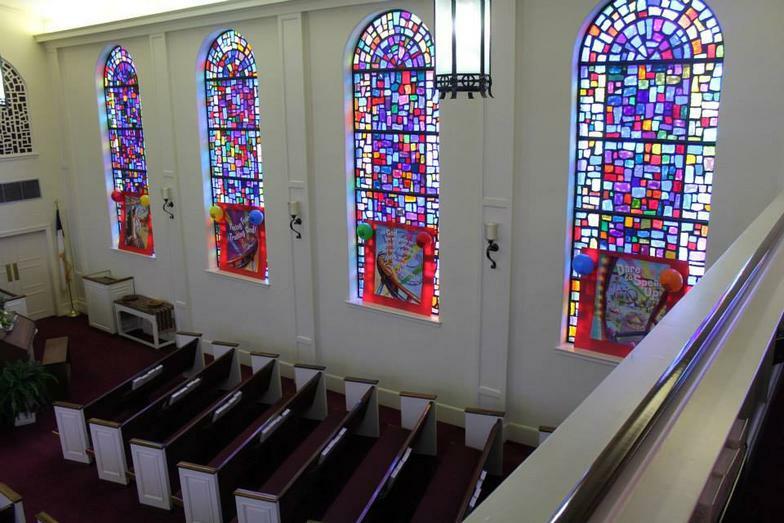 At First Baptist Church Shawmut, it is not about religion -- it's not about programs. This church is about the intersection of people and the love of God. Our attentive staff is available for you, to answer your questions and to guide you to Christ. Please contact us today.